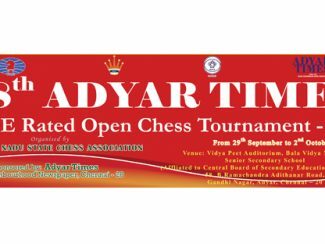 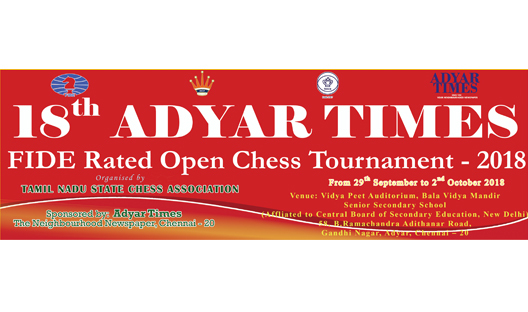 IM P.Saravana Krishnan, R A Pradeep Kumar and N B Hari Madhavan are sitting pretty on top with 6 points each at the end of the sixth round of the 18th Adyar Times FIDE rated open chess tournament sponsored by Adyar Times and organized by the Tamil Nadu State Chess Association at Bala Vidya Mandir Senior Secondary School, Gandhi Nagar, Adyar, Chennai. 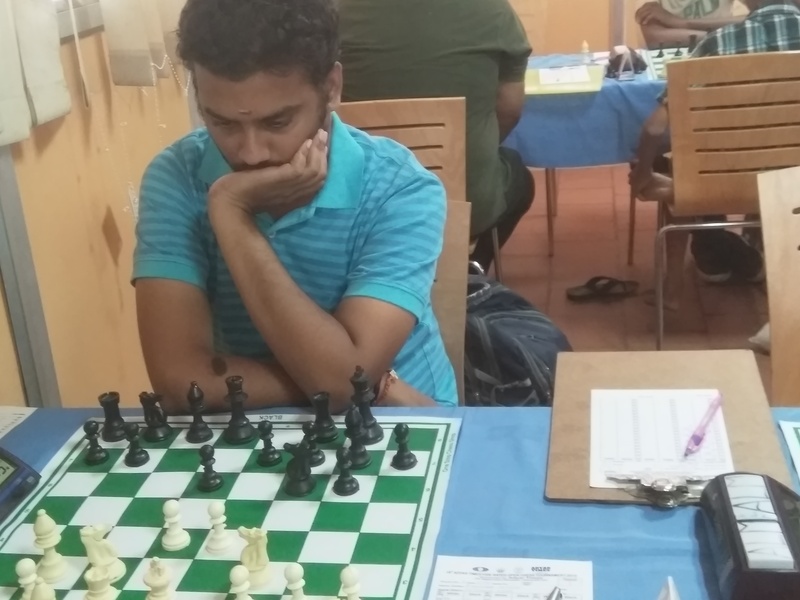 FM M Vinoth Kumar and L R Sri Hari are close on the heels of the leaders with 5.5 points each. 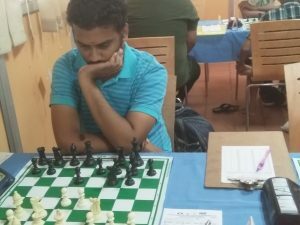 The seventh and final round slated for Sunday will witness clash among the top contenders. 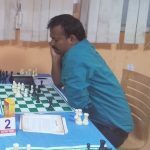 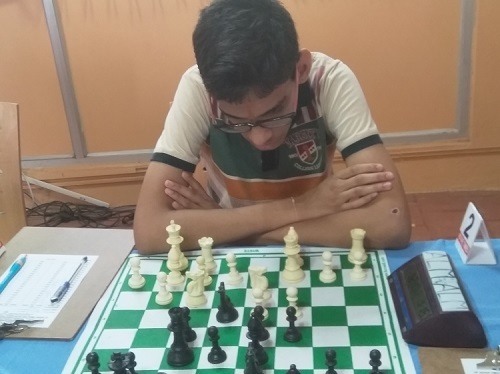 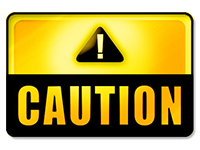 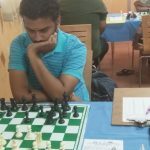 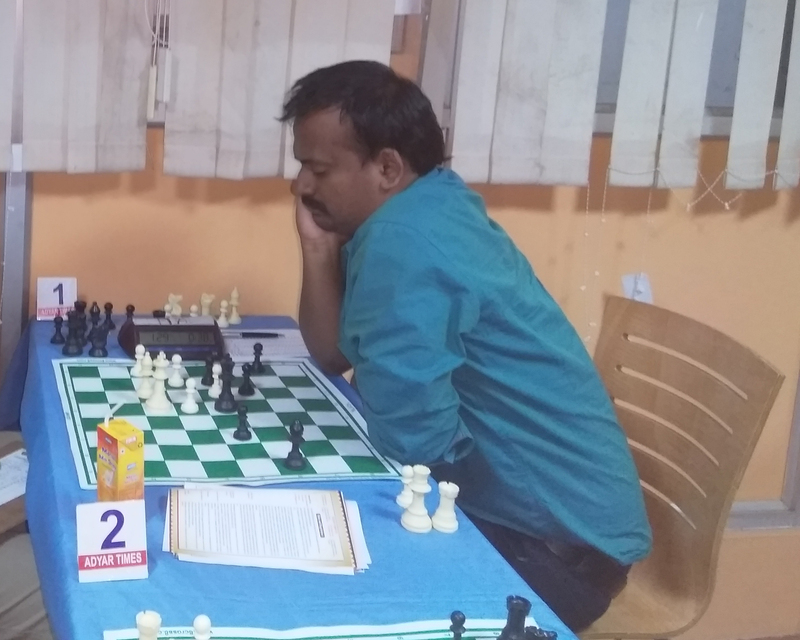 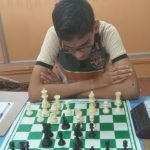 In the sixth and penultimate round while the top seed P.Saravana Krishnan made a short work of former Tamil Nadu State champion Ram S Krishnan,the second seed R A Pradeep Kumar with white pieces overcame stiff resistance offered by his opponent Sham R.